We hope you are enjoying a nice start to 2010. We wish you a year filled with joy, laughter and plenty of love from your pets. Can you believe it is a New Year already? It seems like 2009 went by so fast, didn’t it? The launch of our new branding, packaging and Web site and getting over 175,000 visitors! Getting on Facebook and Twitter! Reading so many great reviews from our blogger friends and online community. 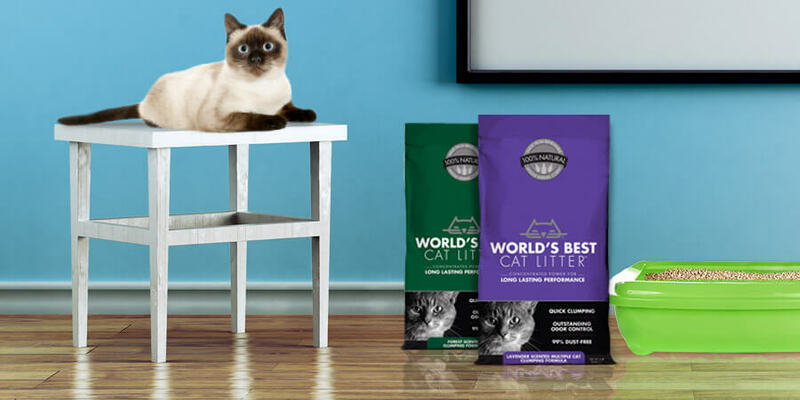 Giving away cat litter to some great charities on our blog! Going to the Meet the Breeds show in New York City! Being able to write and share cool contests with everyone on Clearing the Air! 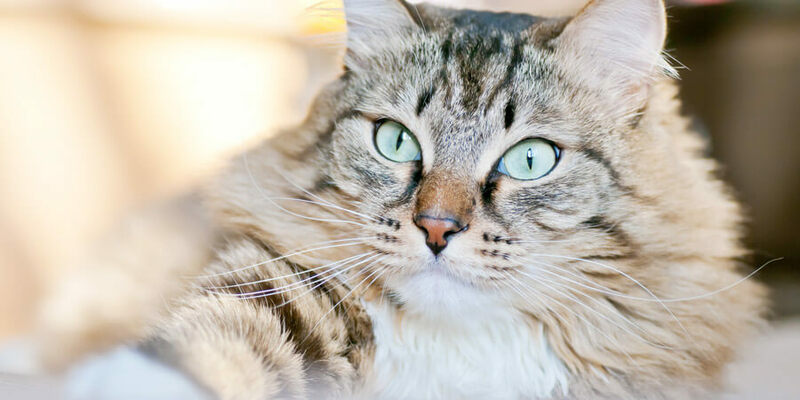 Helping to sponsor great contests through sites like Modkat, Moderncat and OldCatsRule! Getting featured nationwide in the mews with Lisa Beres! Of course, our very favorite thing was getting to interact with great cat owners. 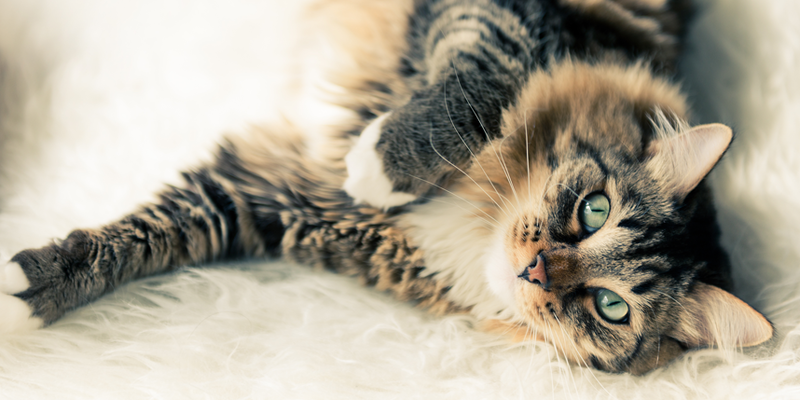 We would like to thank all of our customers, fans and furriends for your interest, support and purchase of World’s Best Cat Litter™ during 2009. We wouldn’t be here in this position without you … poised and ready to pounce on another great year of opportunity in 2010! So high fives, paw pounds, licks and head rubs to everyone from us! Let’s go ahead and make 2010 a great year together!